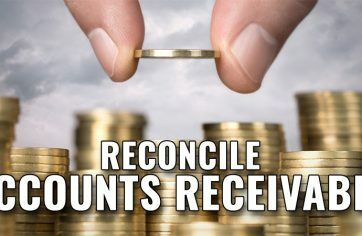 Reconcile Accounts Receivable – Is It a Real Challenge? 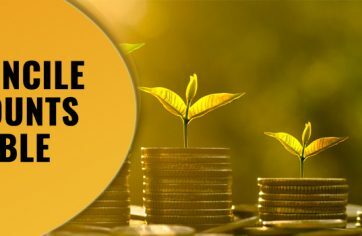 Reconcile Accounts Payable – Is It a Real Challenge? Your current liabilities reported in the balance sheet are accounts payable. 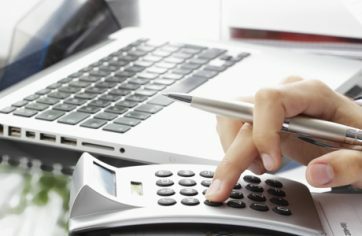 Now in order to close the books, monthly and yearly, you need to reconcile your accounts payable. Financial Statements Preparation; But How? 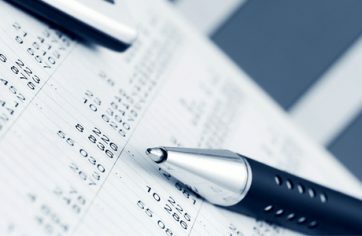 Financial statements are important for making competitive business decisions. It’s not just about the bank statement, it’s more about self-evaluation. 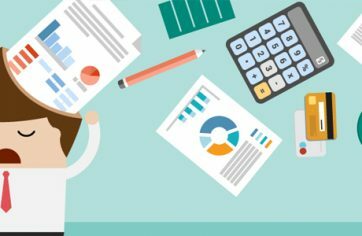 To differentiate between Bookkeeping and accounting is like figuring out who said, Vladimir Putin or Tywin Lannister, “It is extremely dangerous to..
What is The Firsthand Purpose of Accounting?